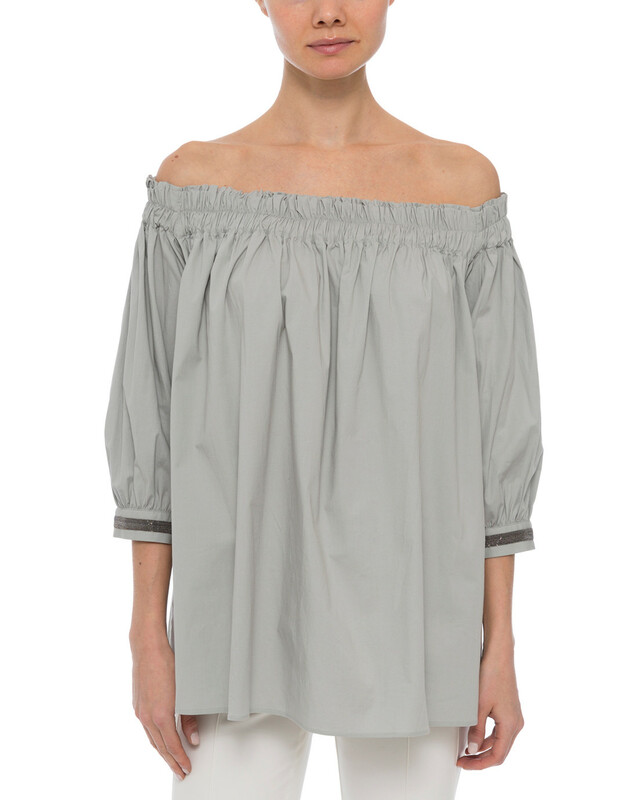 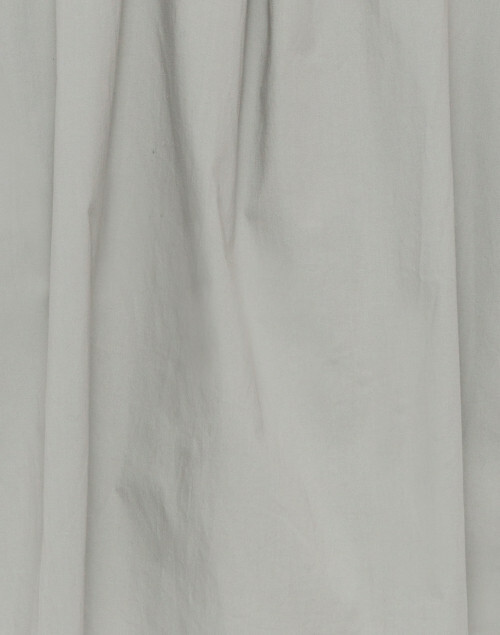 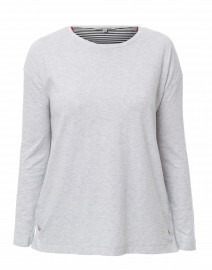 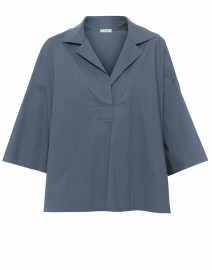 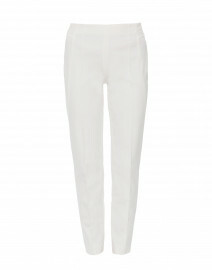 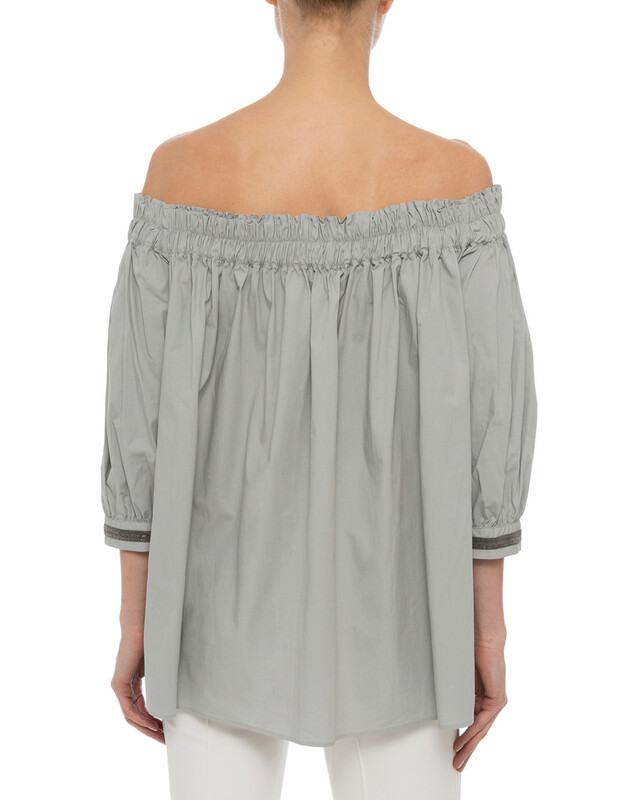 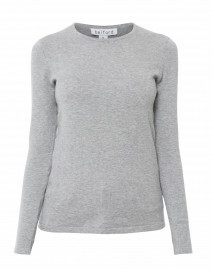 Fabiana Filippi's dove grey top is a prime example of the label's understated elegance. 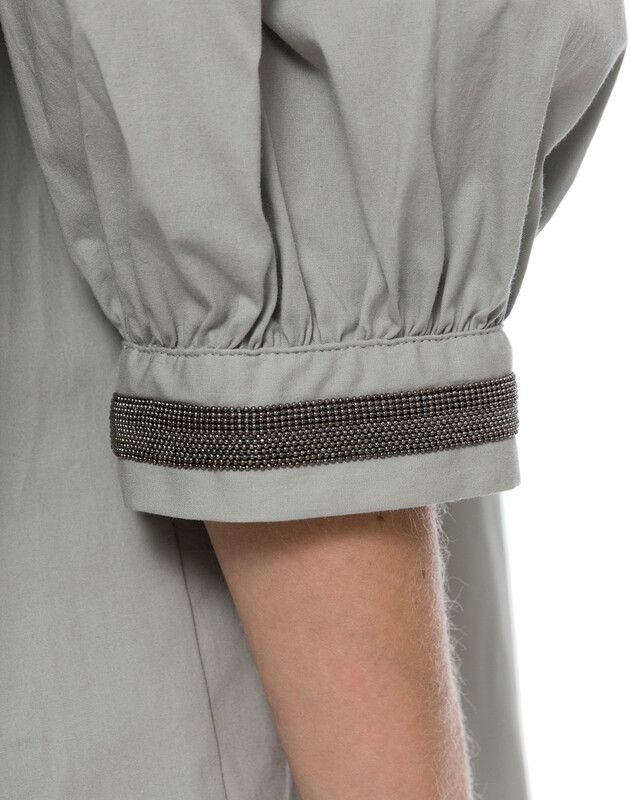 It's crafted in Italy from stretch cotton poplin, and features tiny silver-tone metal beads that frame the cuffs and bring a subtle sparkle. 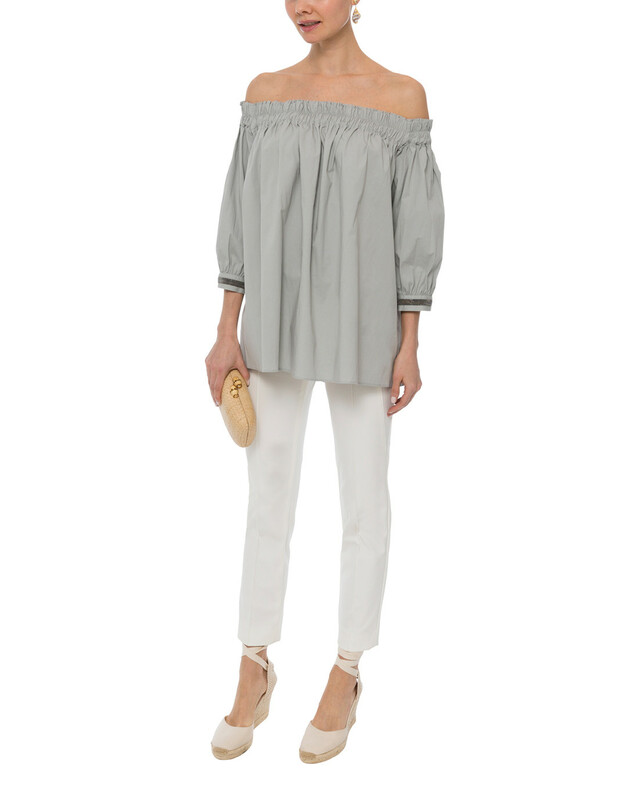 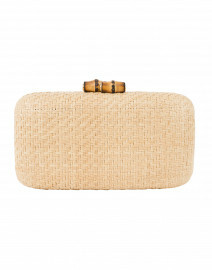 Pair it with statement drop earrings to complement off-the-shoulder neckline. 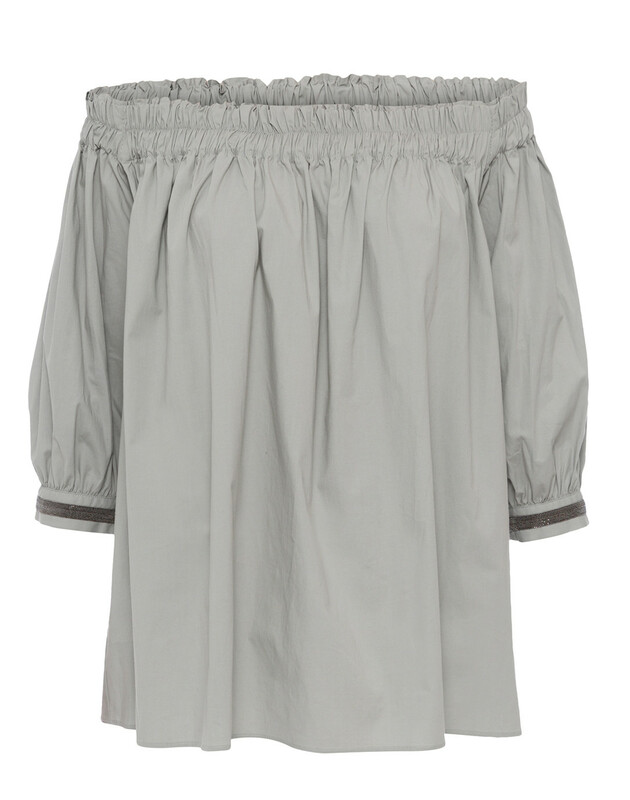 Length 22.5" 22.5" 23.5" 24.5" 25.5" 25.5"
Shoulder Width 19" 20" 21" 22" 22" 23"
Bust 36" 38" 40" 42" 43" 44"
Waist 50" 54" 58" 64" 65" 66"
Hip 60" 62" 65" 68" 69" 70"